This festival produced by Graveface and No Control has announced a few new details. I’ll try to post some clips of some of these acts well in advance. 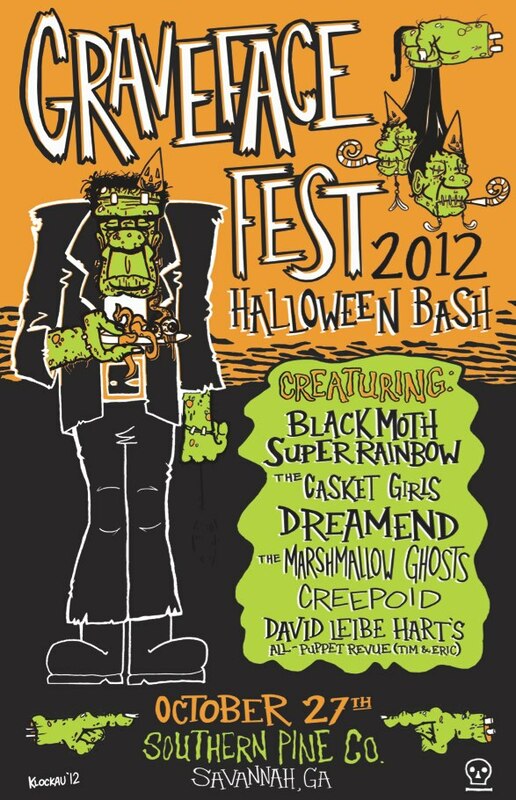 Graveface & No Control present…the 2012 Graveface Fest!!! This event benefits AWOL and GATOR BALL ACADEMY! Woody’s Skatepark will be setting up a sweet half pipe!! David Liebe Hart Band – “Better Media” from Violitionist Sessions on Vimeo.